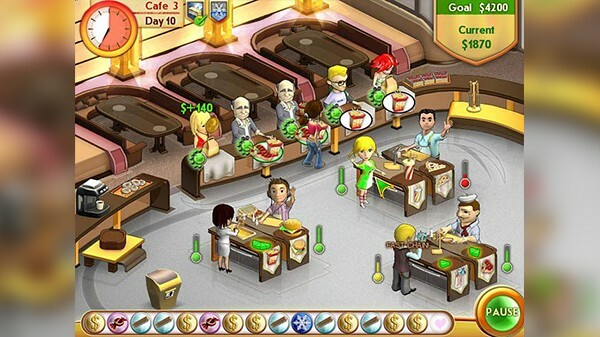 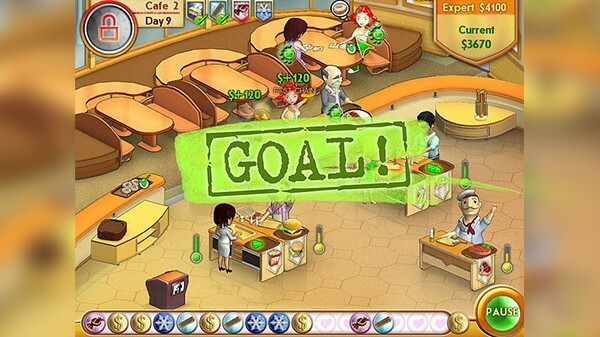 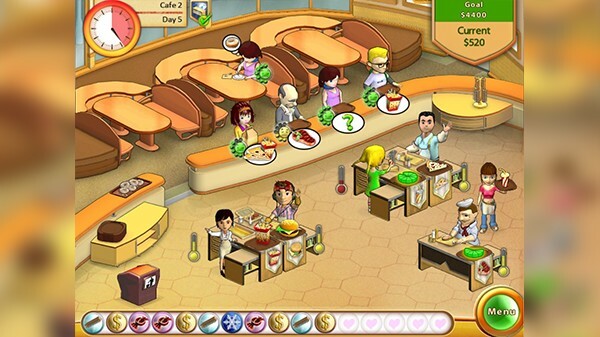 Manage a busy cafe and keep your famished customers fed in Amelie's Cafe, a fast-paced new time management game. Help Amelie keep her cooks busy, her customers full, and her cafe sparkling in more than 50 levels of frenzied fun. 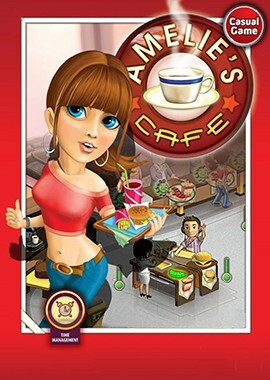 Featuring three unique cafe interiors and three great game modes, Amelie's Cafe is sure to satisfy your craving for fast fun.